Editors Note: This article was originally published on https://olea.com. We also recommend reviewing our section on AntiBacterial Kiosk Cleaners. 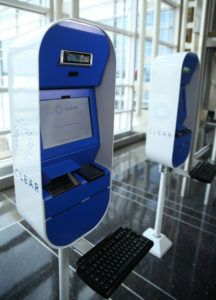 Kiosk cleanliness is a significant factor in ensuring peak performance and maximum uptime. All too often, deployers look at interactive kiosks as a sort of “set it and forget it” device, paying little attention to the units once they’ve been placed. If the units are performing as expected, why rock the boat? A kiosk that’s doing its job can free staff up to perform more complicated tasks, speed up operations and result in increased revenue. But failing to give a kiosk a bit of love every now and then can lead to heartbreak down the road. Left unattended, the units can get dirty, inadvertently turning off potential users and creating an impression that can transfer to other aspects of the business. If a self-order kiosk in a restaurant lobby is filthy, what does that say about the kitchen? In addition, with every user interacting with the same touchscreen, is that device serving as a transfer point for all types of nasty bugs? Is it any wonder that major supermarkets always provide antibacterial wipes for their customers to wipe down their shopping carts? It’s expected and it is the first impression walking into the store. Keeping a kiosk clean isn’t just about creating a good impression. Regular attention can also go a long way to extending the life of the of the unit, keeping it doing its job for years to come. The process of keeping a kiosk clean and in good working order begins with the design of the unit itself. Do enclosures include keyed access panels that make it easy for staff to clean the inside of the enclosure while preventing unauthorized people from tampering with the inner workings? Is the PC and other components plans in such a manner that they are easily accessible? Have the designers taken into account where the device will be located? A kiosk located outdoors near the beach will likely require more robust filtration than one located in a doctor’s office, while a self-order kiosk in a fast-food restaurant might need filters that protect the inner workings from grease buildup as well as front-facing fluid ingression resistance (aka IP65). If the kiosk will be located in a parking garage, the enclosure itself might need to incorporate a coating that will protect it from car exhaust in addition to the day-to-day dirt buildup. Enclosures for outdoor kiosks will also need to include robust gaskets and seals to protect inner circuitry from the elements and be designed in a manner that prevents water from pooling anywhere on the unit. And anywhere there is specific cooling or heating involved there is an air intake, which means there will be air filters that require regular maintenance. Different paint treatments for enclosure color will make a difference as well. A textured paint will show a lot less dirt than a stainless steel finish. Outdoor units will also need to include climate-proof coating to protect it from humidity and other environmental factors. The real challenge in keeping a kiosk clean comes after the unit is placed into service. Of course, the component that will need the most attention is the touchscreen. Depending on the use, the screen could interact with hundreds of users a day. Touchscreen cleanliness can be of critical importance when deployed in health care facilities, where many of the users may be sick, or in an international airport, where users may be coming from all around the world. A recent study conducted by Insurancequotes.com tested samples from a variety of surfaces at three different major U.S. airports and found that touchscreens harbored more than twice as many “colony-forming units” of bacteria and fungus as the toilet flush button in an airplane restroom. Although the study wasn’t large enough to draw a scientific conclusion, it did indicate that kiosk touchscreens require special attention when it comes to cleanliness. Still, deployers need to check and see what the manufacturer recommends when it comes to cleaning a touchscreen. Many screens have an “oleophobic” coating that is resistant to fingerprints; some cleaning chemicals can remove that coating. Fingers typically have a certain amount of body oil; just look at screen of your mobile device for proof. There are also a number of antimicrobial wipes on the market designed for cleaning touchscreens. Before adopting any product making antimicrobial claims, deployers should seek out the Material Safety Data Sheet (MSDS) for that product. Most are available online. The Kiosk Industry website is also a good place to obtain information about cleaning products. If a deployer does use cleaning products to clean a kiosk touchscreen, most deployers recommending spraying those chemicals on a cloth rather than spraying them on the screen itself. For the enclosure itself, in many cases water and mild soap are sufficient for cleaning, taking care to ensure air vents are free of debris. A small handheld vacuum can be used to clean dust buildup from the inside of the enclosure (taking care not to damage circuit boards). That’s also a good time to check filters and replace them if needed. A best practice example would be to adopt the same cleaning schedule as your customer counter. In the morning wipe the kiosk touchscreen with something like Easy Screen and ideally at the end of business wipe it again. Every day. Also any contact points, and while you are at it, do your mobile phone too! Unfortunately, in many businesses kiosk maintenance is close to the bottom when it comes to the list of priorities. As kiosks have become more commonplace, though, a number of companies have sprung up to provide regular maintenance. For a deployer with dozens or hundreds of kiosks, farming out maintenance may be an option. In addition to cleaning those kiosks on a regular basis, technicians can check fans, filters and other interior components for dust buildup and check connections to ensure they stay secure. While hiring an outside company to conduct kiosk cleaning and perform preventive maintenance obviously comes with a cost, it may be negligible compared with costs of downtime and the impact of having customers see a dirty unit. 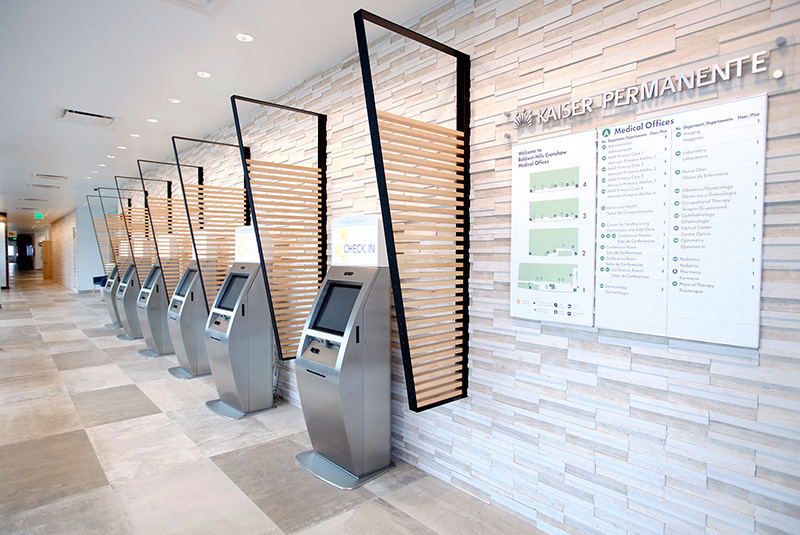 At the end of the day, the best way to ensure a fleet of kiosks achieve maximum uptime is to work with an experienced kiosk vendor who can recommend the actions a deployer can take to keep a kiosk clean and operational. 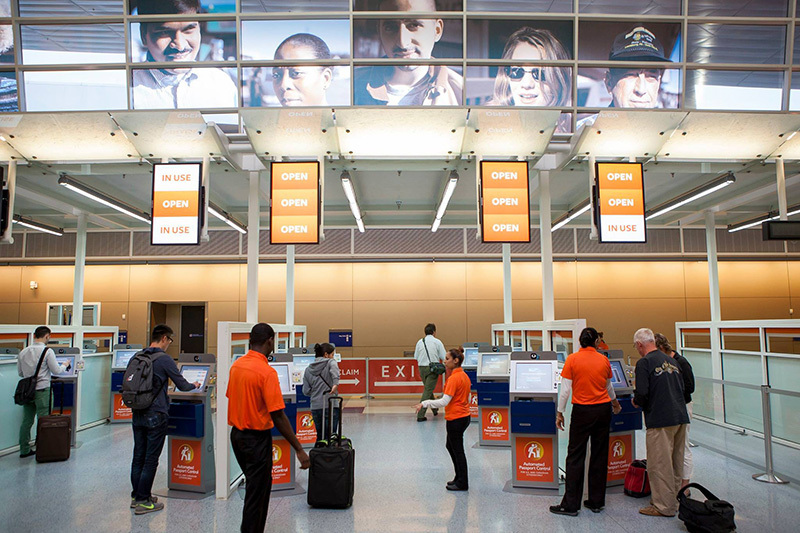 Olea Kiosks stands ready to help.